Peter Noack is co-founder of ZEITGEIST Asset Management. Prior to ZEITGEIST, Peter worked in institutional real estate in Germany, Central Eastern Europe and Turkey for HOCHTIEF Development and Rödl & Partner in Germany and Czech Republic. He is registered as licenced attorney at law in Germany and Czech Republic and holds a Law degree from Goethe University in Frankfurt, Germany. 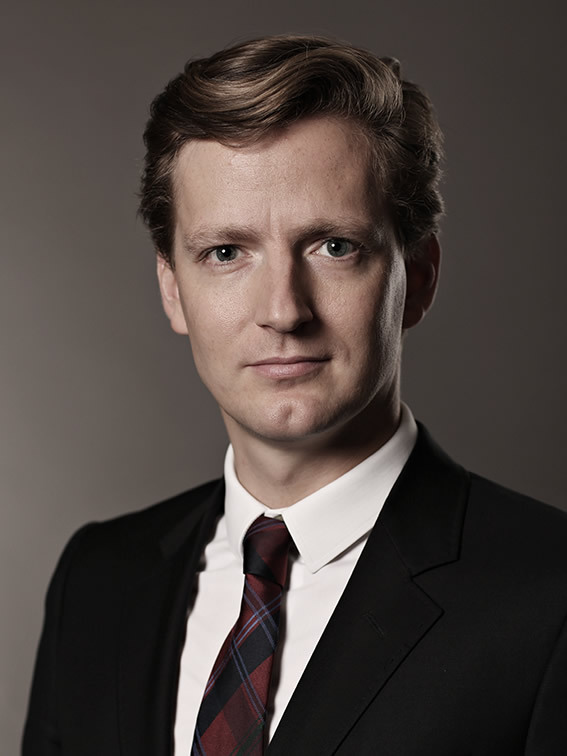 Sebastian Junghänel is co-founder of ZEITGEIST Asset Management. 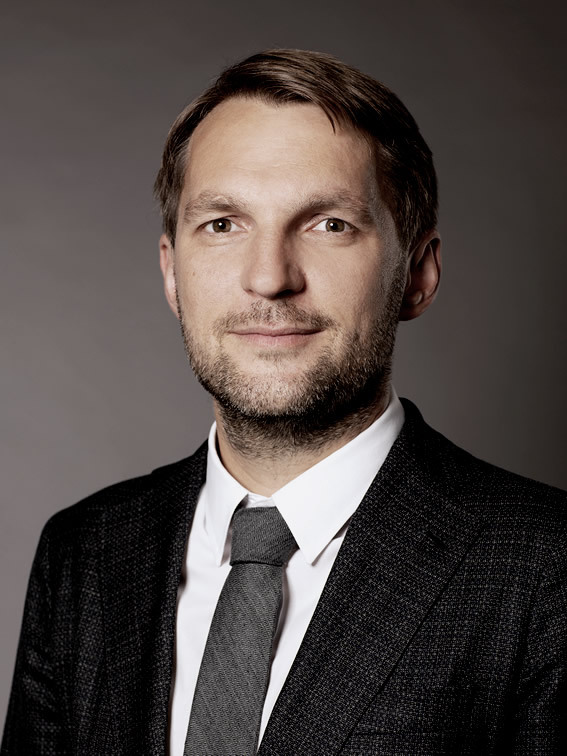 Prior to ZEITGEIST, Sebastian worked in institutional real estate in Germany, Central Eastern Europe and Turkey for HOCHTIEF Development. He is registered as licenced architect in Germany and holds a Diploma degree in Industrial Engineering and Management from Technical University Berlin and a Diploma in Architecture from University of the Arts, Berlin, Germany. 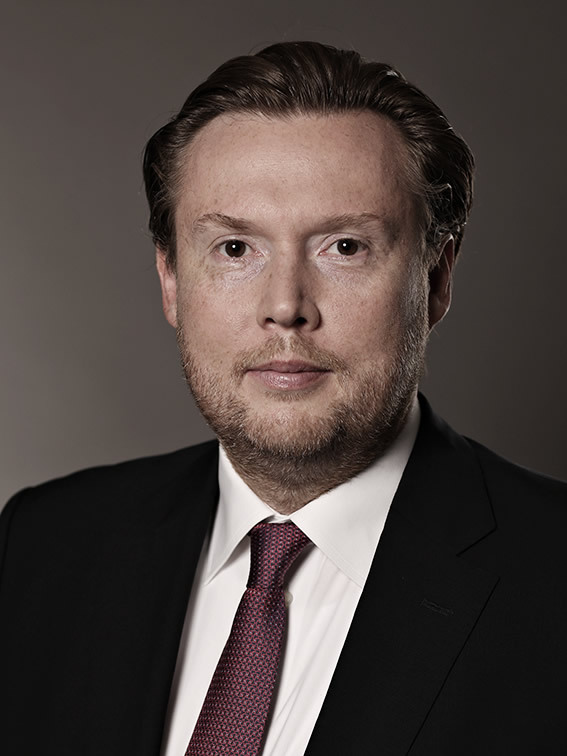 Nils Anacker is Managing Director of ZEITGEIST Asset Management in Germany. Prior to ZEITGEIST, Nils worked in real estate development in Germany for SIGNA Real Estate Management Germany and Bauwert AG. He is registered as a licenced civil engineer in Germany and holds a Diploma degree in Civil Engineering from Technical University Berlin. At the moment we are not searching for any new colleague. Thank you.